The Lower Elementary Cottage: A New Collaborative Special Education Blog is Coming!! 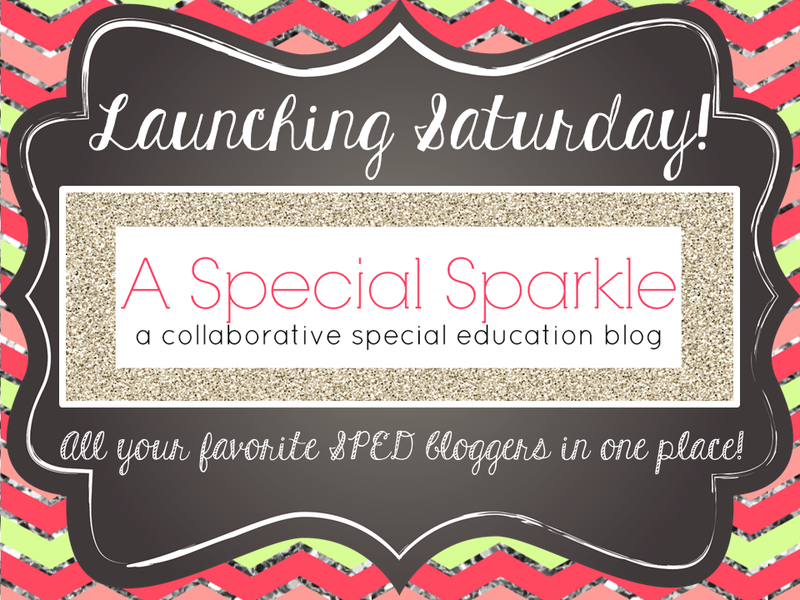 A New Collaborative Special Education Blog is Coming!! In the past year, I've fallen in love with blogging! 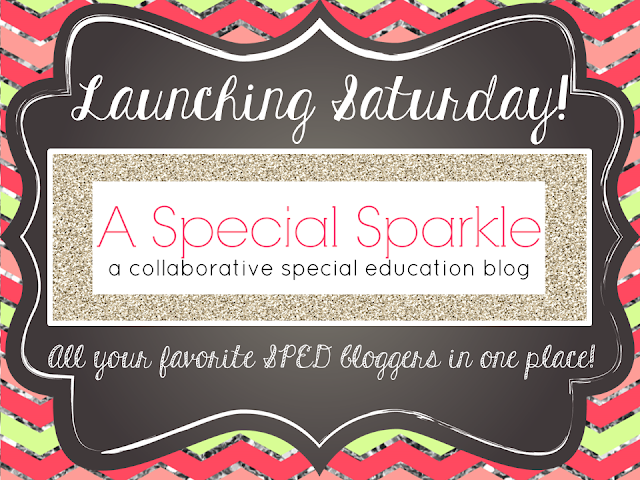 I just created a *brand new* collaborative special education blog that launches TOMORROW!!! I teamed up with 12 of my favorite special education bloggers to create a great blog where you can find all of us in one place! It's going to be AMAZING!! And I must say, I've gotten to know these ladies even better in the process of creating this blog, and I love them more and more every day! You know you're "A Blogger" and not just a person who happens to blog sometimes, when you have *phone conversations* with your blogging buddies! I have a whole new set of friends...even if I never see their faces beyond the point of their profile picture! I'm thinking FaceTime or Skype might be necessary soon! Sorry for rambling, but can you tell I'M EXCITED?!? !